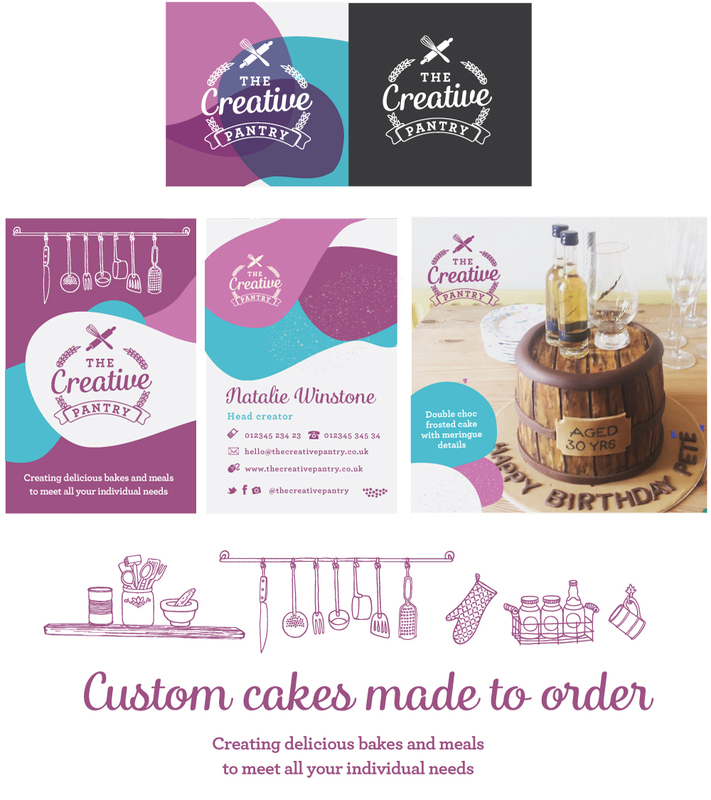 It has been a pleasure to work on the identity for Creative Pantry. It is early days for the business so we have worked on creating am indentity which we will be plastering across soical media over the next few months. I have been lucky enough to work with PamLloyd PR on the Make More of Salads, EU funded project. The campaign aims to educate and inspire teachers and key stage 2 children about the benefits of healthy eating and in particular, salad leaves. A range of materials were required such as a website, lesson plans and worksheets, leaflet and flyers. We are near the end of the campaign and I have just received the final proofs for the last mailer design. I think we will go with a silk finish for this flyer as it helps the images pop! Only took 6 years but I finally have a shiny new website! Since making the scary step to full freelancer when I moved to Bristol in 2010 I have been fortunate enough to have a constant flow of work. My online portfolio was neglected and I'm really happy to have finally gathered some of my favourite projects together onto one lovely white digital canvas.